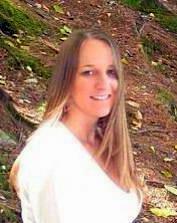 How Can Lactation Professionals Help Make Child Care Centers Breastfeeding-Friendly? Why should daycares, nurseries and child care centers support their breastfeeding families and create a breastfeeding-friendly site? In short, the payoff is significant. Having a breastfeeding-friendly daycare, nursery or child care center will not only help support the mother in reaching her breastfeeding goals, but it will also increase breastfeeding rates and lead to healthier people. Hopefully, this in turn will help reach the Healthy People 2020 goals. 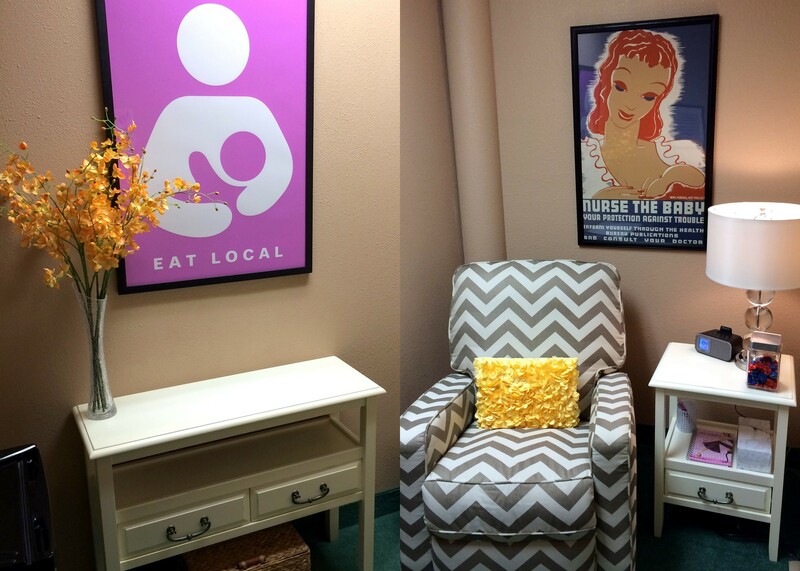 How do we create a breastfeeding-friendly center? Education is key! Staff and employees not only need to know the benefits of breast milk but also how to bottle feed breastfed babies (called paced bottle feeding) and how to store and handle breast milk (more on this below). They also need to know that from 1 – 6 months of age, breastfed babies do not need increased quantities of milk because breast milk changes composition to meet infants’ needs – so unlike formula, volume does not increase. Many assume that as babies grow, they need greater quantities of milk and this is not true in the case of breastfed babies. Paced Bottle Feeding – This is a method of bottle feeding that mimics breastfeeding. The baby controls the feeding, just like at the breast, which is not only healthier for the infant’s digestive tract, but it helps protect the breastfeeding relationship. See here for videos on how to do Paced Bottle Feeding. Feed on demand – Watch for hunger cues instead of scheduled feedings. In fact, most infants will begin to put themselves on a general schedule (e.g. 3 oz every 3 hours). Develop a communication plan with parents – What should be done if breast milk is gone? Does mom want to bring in an emergency freezer stash that is clearly labeled for cases like this? When should this freezer bag be de-thawed and does mom want to be contacted in this case? What does mom want done if baby is acting hungry and she will not arrive for another hour? Have a clear plan and be aware of both parties’ expectations. Do not give any bottle within 1 hour of mom’s arrival if possible– This way baby will be ready for mom (as long as this is outlined in communication plan). Know proper breast milk storage and handing guidelines, including how to properly thaw and warm up breast milk.– see here and here and here. Guideline charts are great to print and put on all of the refrigerators! Establish proper and correct labeling procedures in place for breast milk. Ensure all staff understand protocol and labeling techniques and that parents are educated on labeling protocol as well. Ask the mother to bring her milk in small amounts (2-3oz. in each bag) to avoid unnecessary wastage – especially if regulations require throwing out bottles that are not finished within 1 hour. Offer to keep breast milk in the mother’s cooler, if her baby has not finished it within the 1 hour rule. Baby-wear – wear infants in wraps, slings, etc. Studies show baby-wearing keeps babies calmer, less colicky, promotes physical development, increases trust and attachment and promotes breastfeeding; in addition to helping employees multi-task with multiple children. See here and here and here. Some cities, counties and or state regulating agencies do not allow baby-wearing, so always check with your regulatory agency first to ensure you are abiding by current regulations. Have free breastfeeding materials and how-to guides available for caregivers here and breastfeeding families here (hard copy), here (electronic) and here readily available and accessible. These are just some examples of what’s available. Create a community breastfeeding resource guide – let parents and caregivers know what type of help is available in their own communities. This can include local breastfeeding support groups, WIC offices, lactation consultants, breastfeeding peer counselors, breastfeeding classes, Baby Cafés, etc. A room with a locking door, a comfortable chair – perhaps with a footstool, outlet for the pump, table to set the pump on, a mini fridge or fridge access, a sink (or access to one), a CD player or I-pod dock for relaxing music and mini heater for cold rooms can also be beneficial. If possible, a microwave for sanitizing (with the microwave bags). Hand sanitizer and/or sanitizing wipes. Even better – providing extra storage bags and bottles for milk collection in case the mother forgets hers at home. If a workplace has multiple pumpers, they could consider investing in and supplying a hospital-grade multi-user pump. This will enable mothers and staff to pump efficiently and effectively – thus saving time and ensuring they maintain their milk supply. A win-win for all! If you would like to write a guest post or collaborate on a post for Galactablog, please contact me with your ideas! I am open, flexible and very interested in helping you publish anything lactation-related. Hi! This post is password protected because the author of the guest post hasn’t approved the draft yet. As soon as it’s approved, it will be published and no password will be needed, it will be public. I apologize for any inconvenience this may have caused you, I didn’t realize that password protected drafts showed up publicly. It should be up and running within the next day or two! If you’d like, I can notify you when it is ready! Doulab! I just wanted to let you know that the blog post is up and running and public. No need for a password. Sorry about the confusion and I appreciate your support. I will also email you the link to the article in case you miss this reply. Thank you for following Galactablog! I look forward to hearing more from you in the future.